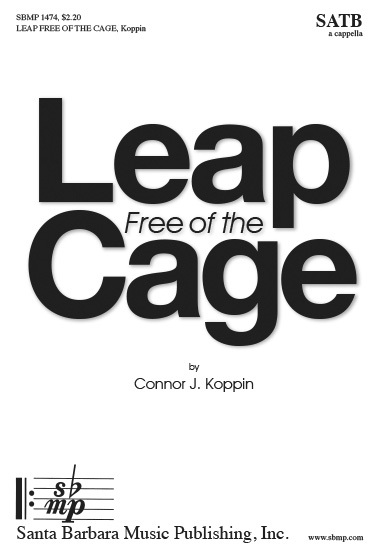 Leap Free of the Cage, Connor J. Koppin | Santa Barbara Music Publishing, Inc. So he can leap free of this dying world? you are flung back to the wind of God!